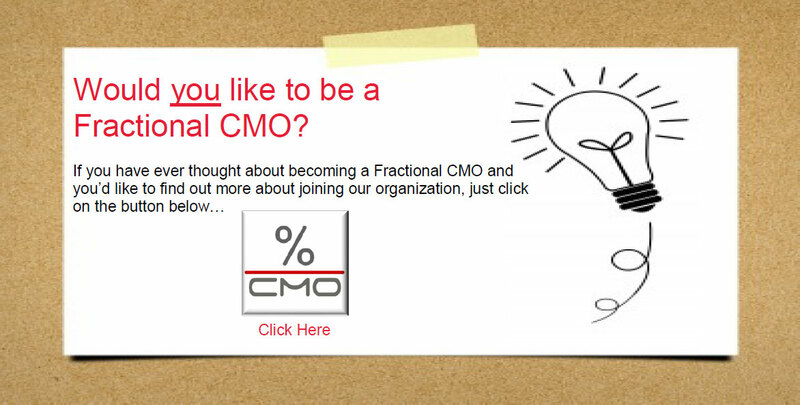 Would you like to be a Fractional CMO? 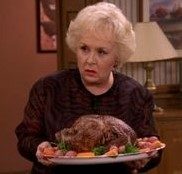 Have you heard this question enough times over the Thanksgiving holiday? We often hear this question from mothers and grandmothers (and other hosts) right after we have finished eating. Too many businesses and other organizations believe that the “sale” ended when the product was handed over (or service was rendered) and they got paid. Great marketers, however, understand that this exchange is not the end — They follow up with their customers after the sale. Following up after the sale can be done in a formal manner by sending out a survey or utilizing a third party to conduct a short interview. However, informal follow-up in the form of a call or an email from a sales person, manager, or the owner of the company, work very well too! No matter what your budget is or how many customers you have, make sure you follow up after the sale. Doing so will pay big dividends over time! Do you have customers or do you have clients? The two words are often used interchangeably, and for a good reason. Both words have similar meanings, but there is a difference between the two. It is important to understand the difference in order to use the most appropriate terminology in your business. Management One is a property owner’s dream. They expertly take care of all aspects of managing their clients’ residential properties like no other company does! Over the past 31 years, they have leased, rehabbed, and managed thousands upon thousands of homes on behalf of more than 3,000 owners who have trusted them with their investment – Some property owners have been with them for three decades! Since 1985, they have served over 10,000 residents, processed over $500,000,000 (half a billion!) in rents, and averaged 97% occupancy. Now, Ron Sudman, founder and CEO of Management One is ready to offer his company’s expertise, systems, and knowledge to other property management companies nationwide. 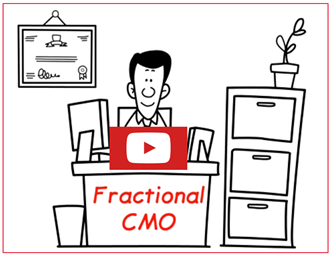 Fractional CMO has been working with Management One on systemizing its marketing efforts using best practices Mr. Sudman has developed over the past three decades of successfully marketing his property management services to property owners. The marketing ‘system’ includes flowcharts, instructions, scripts, communication copy, images, and so on; and it is part of the overall licensed property management system being used by other property management companies across the country. In addition to the marketing ‘manual’, their comprehensive system includes everything else one would need to run a successful property management business. 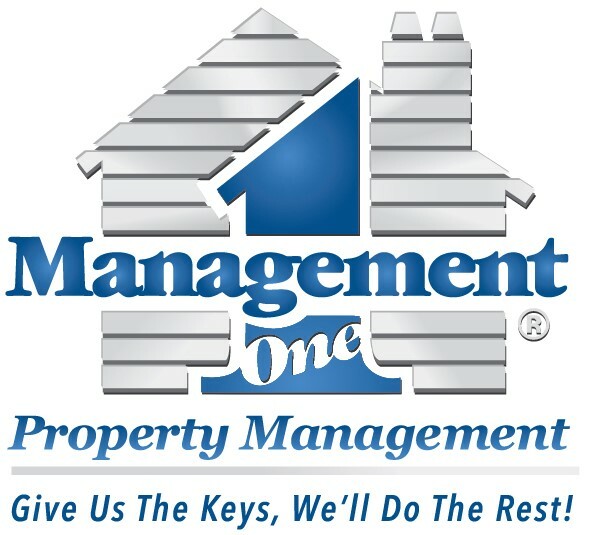 If you are interested in learning more about Management One’s licensed system for property management, just click here.